Hamilton Beach 8-Cup Food Processor Only $23.99! Orig. $49.99! 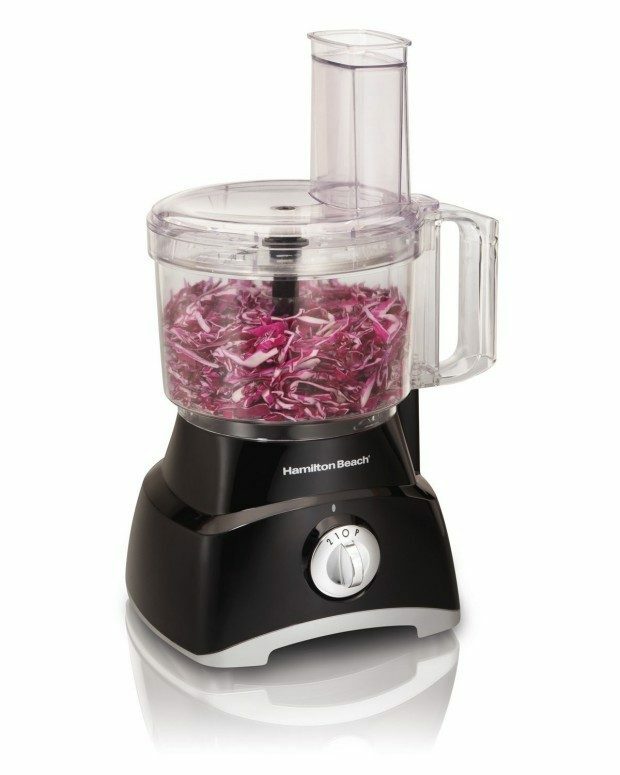 You are here: Home / Great Deals / Amazon Deals / Hamilton Beach 8-Cup Food Processor Only $23.99! Orig. $49.99! Head over to Amazon to order the Hamilton Beach 8-Cup Food Processor for Only $23.99! Orig. $49.99! Get FREE shipping on orders of $35+ or if you have Prime!